The next meeting of the Ulysses Reading Group is on Sunday the 17th of February 2013 at 7.30pm in Muir Court. We’re starting episode 16 (Eumaeus) with Bloom and Stephen in the cabman’s shelter. 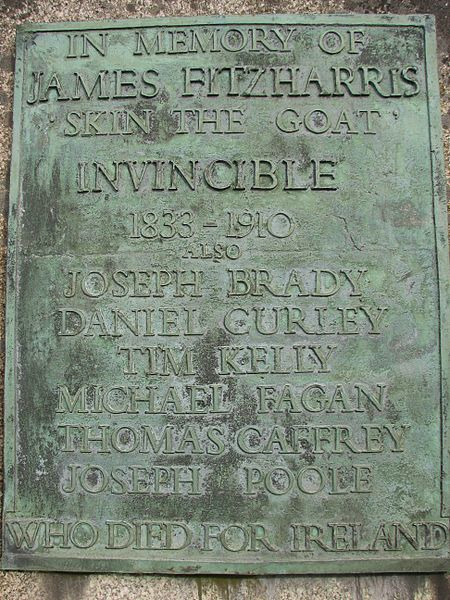 The proprietor of the shelter is rumoured to be James Fitzharris, aka ‘skin the goat’.